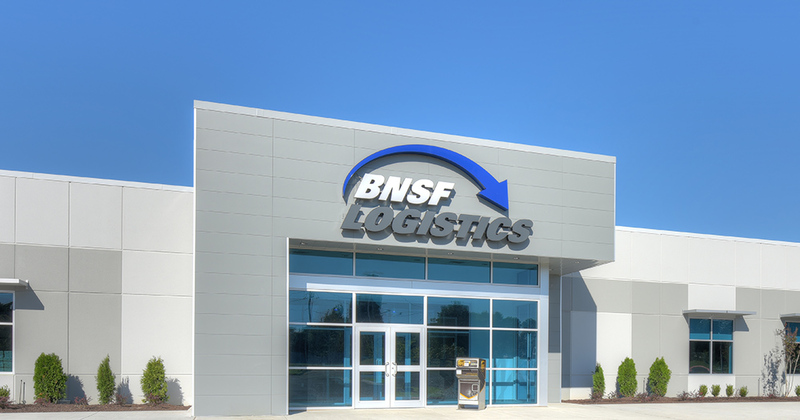 Built in 2015 the BNSF Logistics Building is 30,339 square feet and is located in Springdale, AR. BNSF is an international freight transportation solutions company and is a wholly owned subsidiary of Burlington Northern Santa Fe Railroad, which is a wholly owned subsidiary of Berkshire Hathaway. The Company operates more than 30 offices throughout North America. Limited Investment Positions Offered by NAS Investment Solutions are still available.